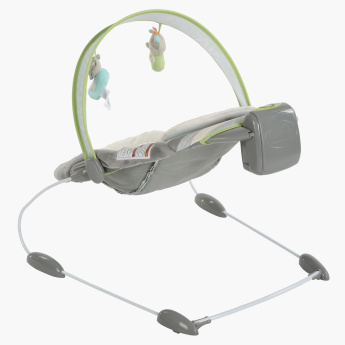 Your little one will love to be on this smart bouncer which comes with 8 melodies, 3 nature sounds, a toy bar and 2 plush toys. 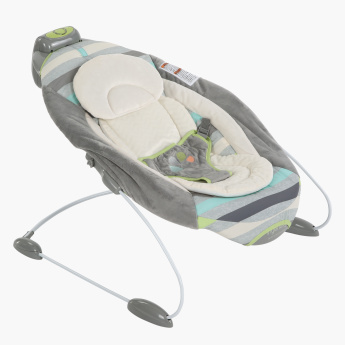 After 30 minutes of continuous bouncing, it automatically changes in a subtle or more pronounced bounce. 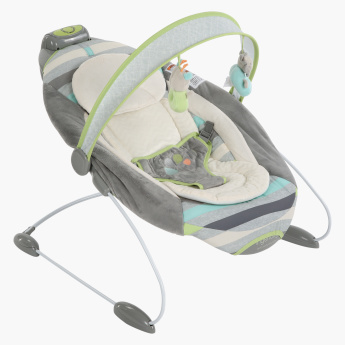 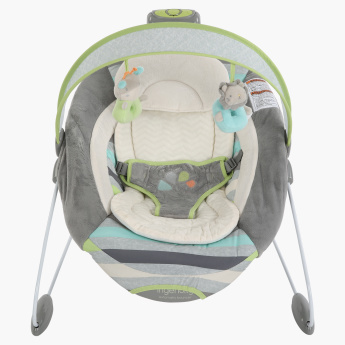 The bouncer comes with a removable head support and bolsters cushion for baby's comfort.